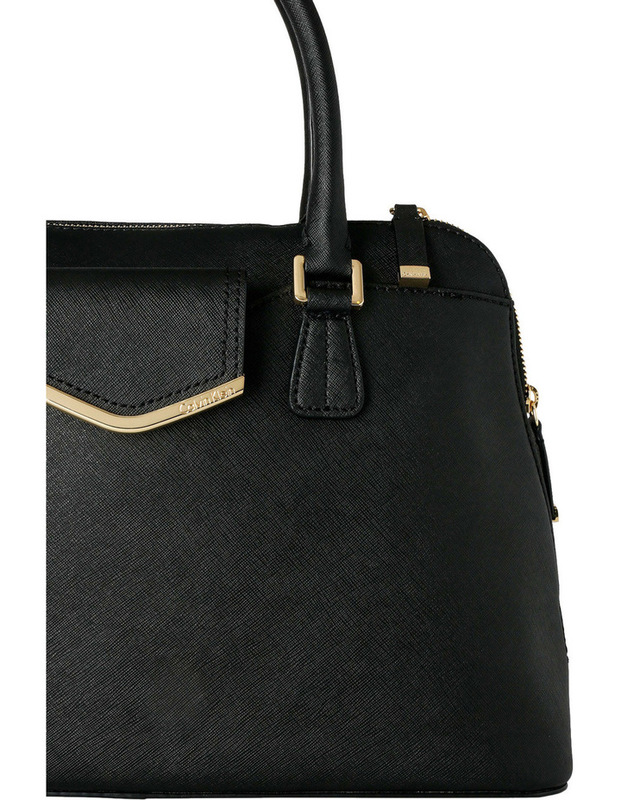 Lady-like luxe. 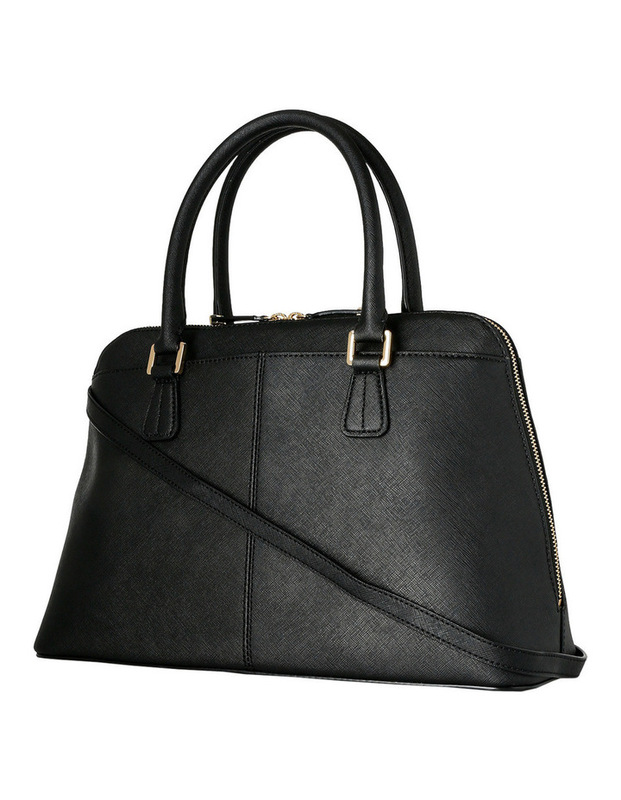 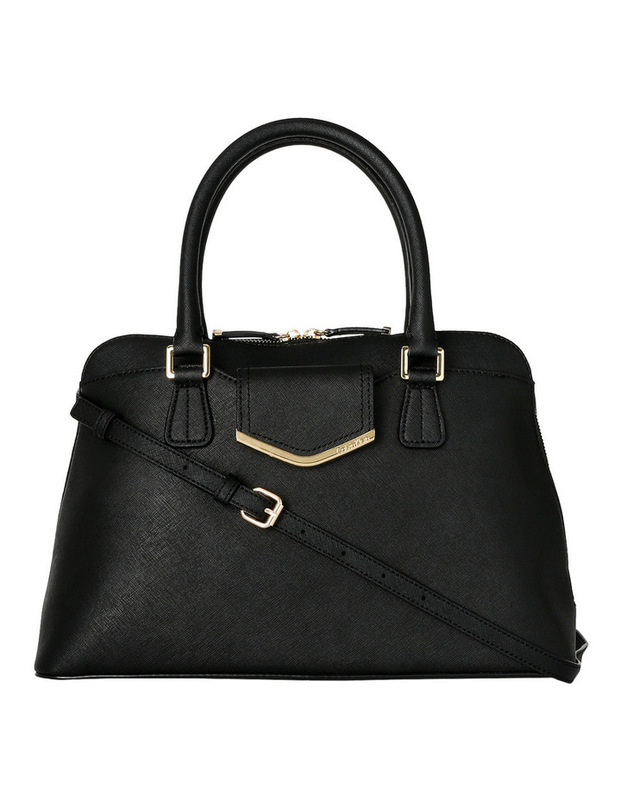 This sleek satchel is crafted with Saffiano leather. 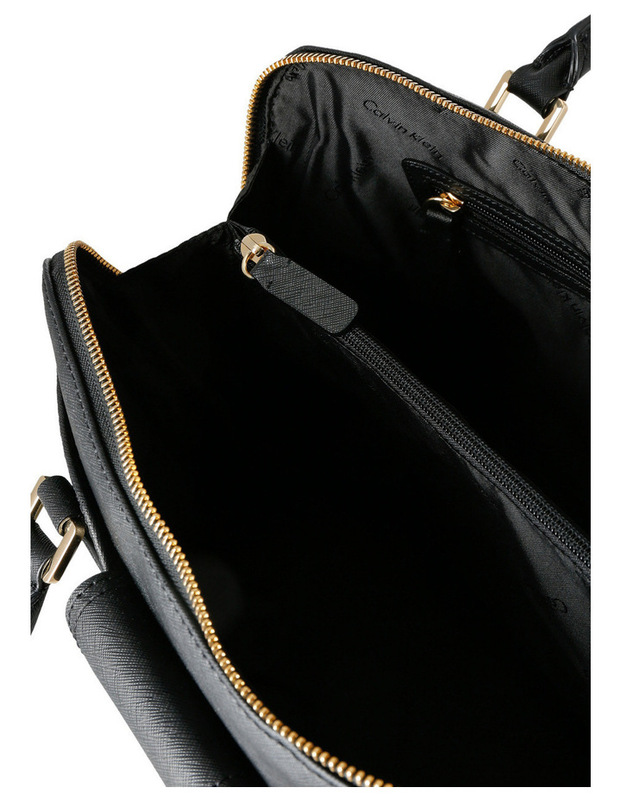 Topped with elegant rolled handles and optional shoulder strap, the exquisitely organised interior keeps essentials easily at hand.